The price of the Kalina is similar if not cheaper than most city cars. The differentiation is in the size. Want a roomy car for the price of a city car? This is it. 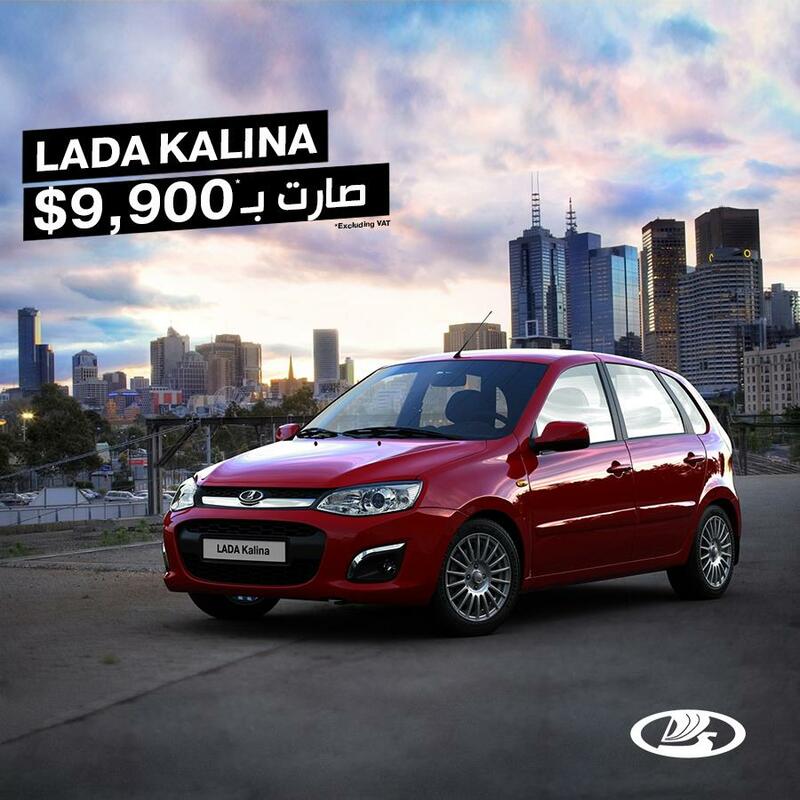 The Lada Kalina is a great match for the city. For such an affordable car, you will have pretty basic features. - Safety features such as ABS/2 airbags, Stability control and brake assist.